There is more than one artist named Ness: 1. NESS ??? ?is a post-rock band from Japan. Members: Miura Shunichi ???????G.? Toda Hiromu ???????Syn.? Uchida Yuichiro ????????B.? Kawatsuka Atsushi ???????Dr.? They released their first album, entitled ?NESS? on 2011/11/30. website: http://ness.syncl.jp/ soundcloud: http://soundcloud.com/nesscloud 2. 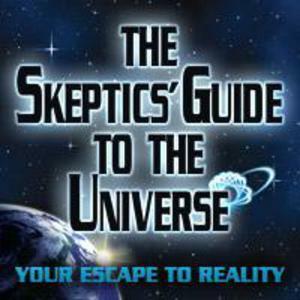 The NESS is the New England Skeptical Society, who produce the podcasts "The Skeptic's Guide to the Universe" and "The Skeptics' Guide 5x5" in association with the James Randi Educational Foundation. 1. NESS ??? ?is a post-rock band from Japan. They released their first album, entitled ?NESS? on 2011/11/30. 2. The NESS is the New England Skeptical Society, who produce the podcasts "The Skeptic's Guide to the Universe" and "The Skeptics' Guide 5x5" in association with the James Randi Educational Foundation. 4. Ness is a "erogetronica" producer who recently appeared on the ????? ?Shako-Pani Remix Compilation?.